Students enjoy a break on campus. 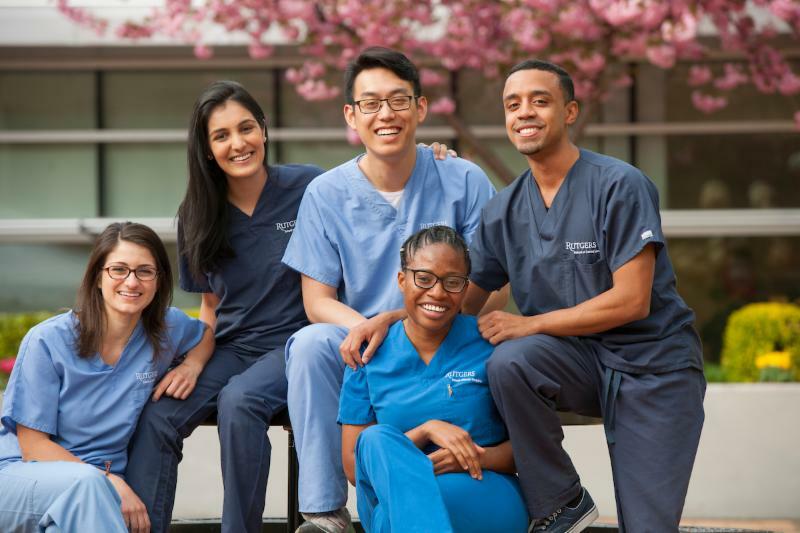 Rutgers School of Dental Medicine (RSDM) has been chosen as a recipient of the Chancellor’s Challenge, which will provide $500,000 in matching funds for student scholarships during 2019. 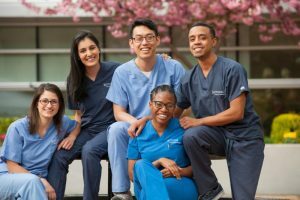 The School of Nursing was also chosen as part of the challenge, which will provide $500,000 in matching gifts to student scholarships at that school as well. Rutgers Biomedical and Health Sciences (RBHS) Chancellor Brian Strom announced the kick-off of the challenge, which is based on a successful effort that garnered $2.4 million in scholarship money for last year’s recipient, Robert Wood Johnson Medical School in New Brunswick. Gifts to the Chancellor’s Challenge are double-matched for new Rutgers donors and alumni faculty. Funds from returning donors, faculty, staff and students receive one-to-one matches. Chancellor Strom expressed confidence that the RBHS community would ensure the challenge has an impact. “The partnership between the RBHS development office, the faculty and staff of both schools and our generous donors will result in yet another successful year of fundraising in support of our students,’’ said Strom.